An aggressive new plan to link separate Moroccan communities with a major superhighway is making headlines in the North African press. 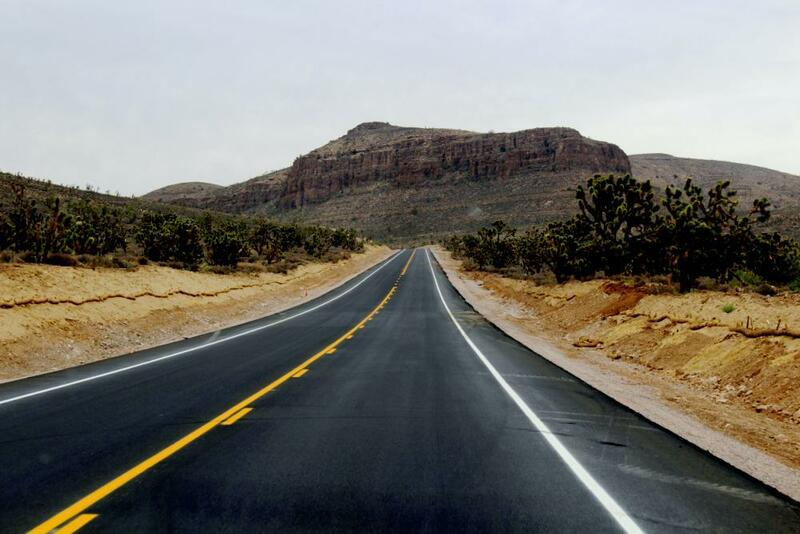 A Sept. 25 report in Morocco World News shows the national government aims to construct a 130-kilometer highway between Al Hoceima and Taza, with project estimates ranging around $350 million. The government has acquired 1,000 agricultural land parcels along the proposed route. Citing “expropriation for public utility,” official reports show 536 plots of land in Al Hoceima and 500 in Taza will be taken to build the expressway, according to signed contracts by the Minister of Transport and Equipment. How do governments assess liability and weigh the economic costs of these types of projects? “First, you must understand the motivation behind the highway project,” Gautam Mukerjee, director of economics and associate professor of economics at the University of Pittsburgh at Bradford, told Maghreb News Wire on Sept. 27. Mukerjee said certain kinds of commercial incentives can make these types of new highway projects more desirable. “If it is a toll, road it will generate revenues upfront,” Mukerjee said, adding that a business corridor can also create supplementary businesses, such as those included in service plazas. “There will be jobs created there as well." However, he said, it's also important to subtract the value of small farming operations where farmers or other residents would be displaced. In fact, he said, these values should be researched, but that can be difficult. “How exactly do you value the loss of marginal farming?” Mukerjee said, stressing that nonetheless, in many of these development projects, small businesses and the interests of individual citizens get caught up in the mix. “When people's lives are caught in the crosswires -- it becomes problematic,” Mukerjee said. Asked about U.S. economic processes of funding infrastructure improvements through tax increment financing (TIF) districts, which is now common in many American communities, Mukerjee said that model is difficult to export. TIF districts require necessary local government infrastructure. In America, a TIF district, which isolates certain tax revenues to fund large community capital improvements, relies on interplay between local government bodies such as township or borough governments, county governments, school boards and state governments. Without this specific type of local government collaboration and the institutions necessary to bring it about, a TIF model is not feasible. Mukerjee said other attempts at infrastructure improvements in other North African nations need to follow the institutional structures in place in those areas. Want to get notified whenever we write about University of Pittsburgh, Bradford ? Next time we write about University of Pittsburgh, Bradford, we'll email you a link to the story. You may edit your settings or unsubscribe at any time.